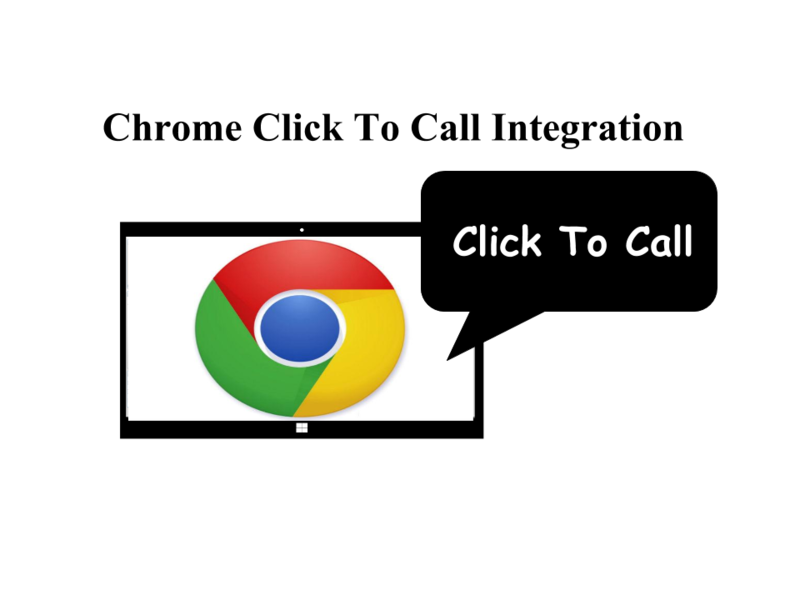 GoAutoDial Predictive CRM Dialer Integration or CRM Auto Dialler improves efficiency of your phone communication by giving you more information and more options for each call you make or receive. 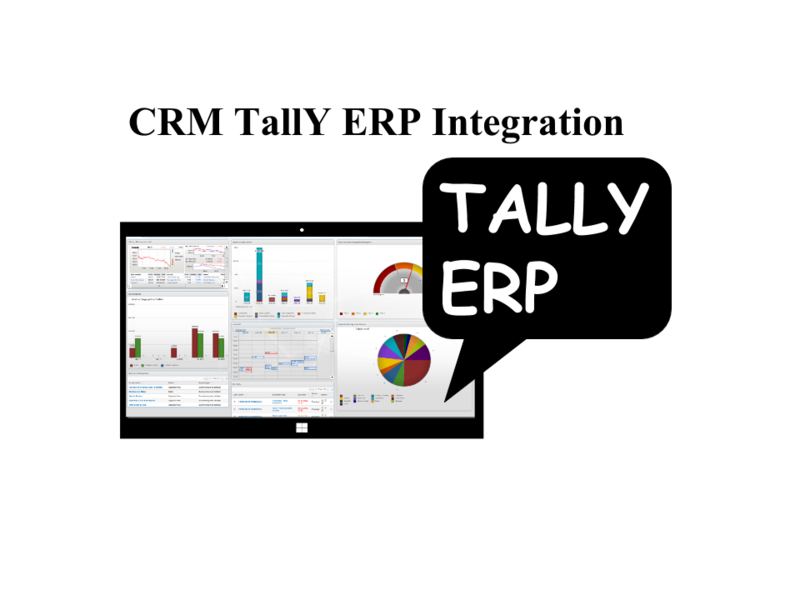 Gives you an utterly new experience of effective phone communication right in your crm like SugarCRM, SuiteCRM, VtigerCRM, Sales Force , Odoo, Agile, Zoho, PipeDrive and drives your business processes to advanced standards. All incoming and outgoing calls are recorded and available for any kind of further analysis like callinize. 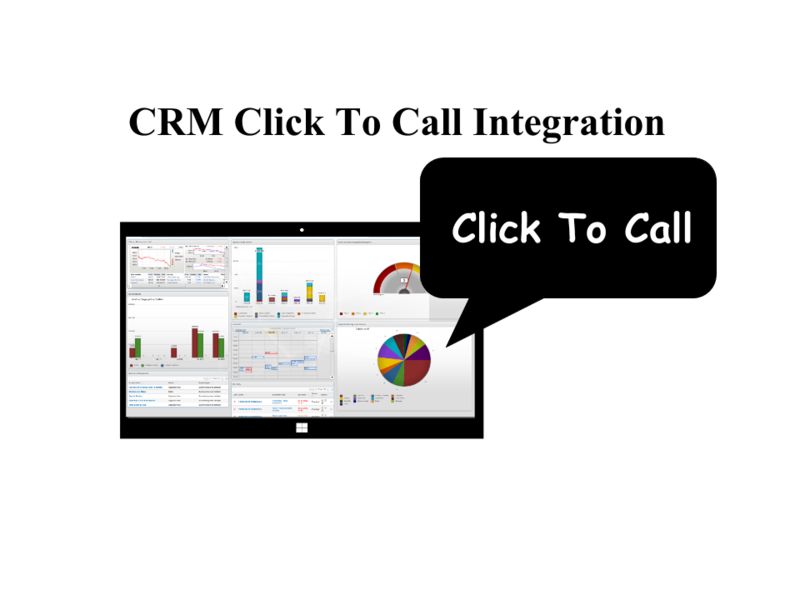 CRM Telephony IP PBX CTI Integration provides click to call, predictive dialer, auto dialer, call logs, pop ups, call history like callinize. Options : Create Account , Lead ,contact, Task , hang up call, transfer call etc. Call pop up shows Previous Description. User can Save notes to calls. 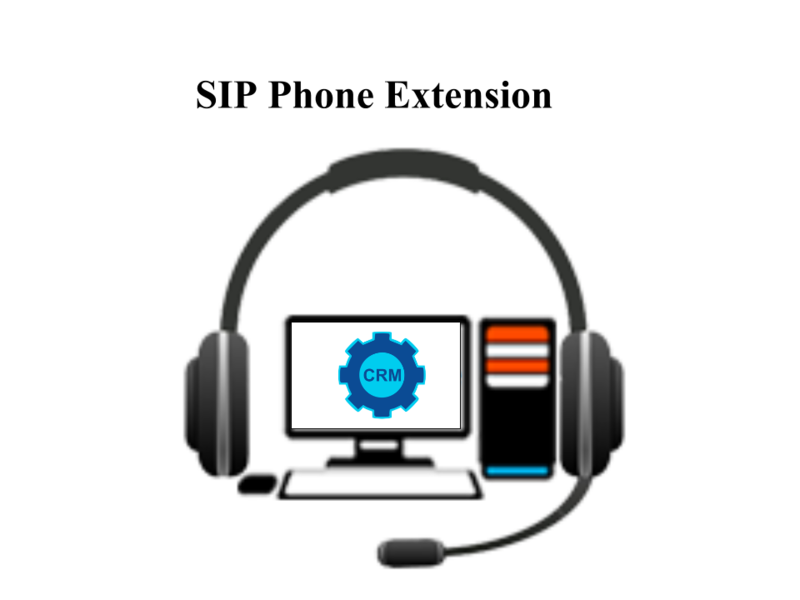 Auto create lead in crm if lead is not present in crm on call dispo of dilaer. Auto update of leads details in crm if agent changes in vici or go auto dailer webform. Call notes will save in crm. Can add lead to vici list from lead details view from crm. 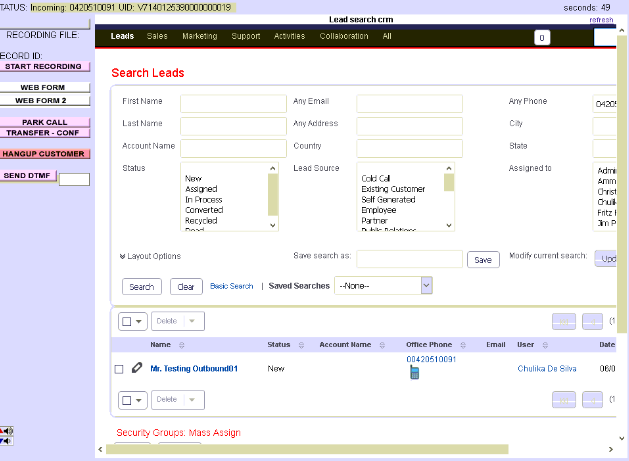 Can add multiple leads to multiple vici list from lead list view from crm lead list view and details view. 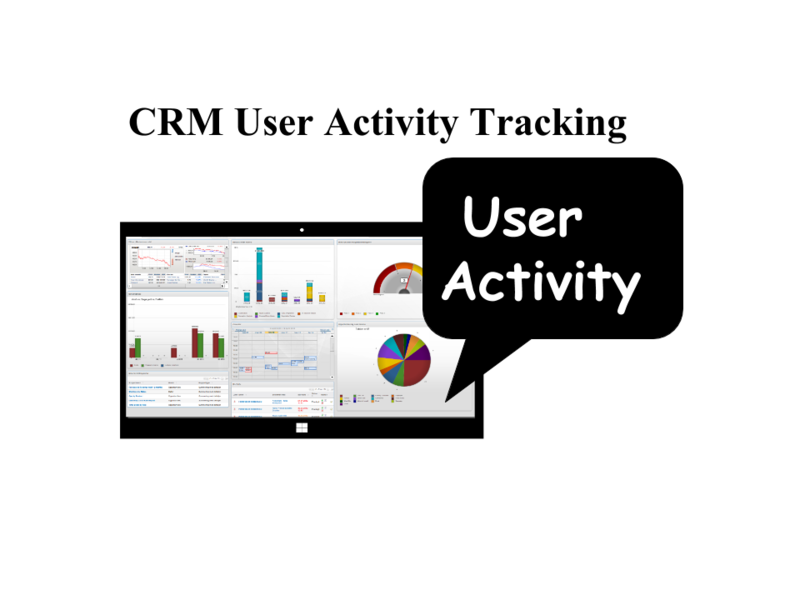 all data related to leads and call logs avaible in crm so user can create desire reports in crm. 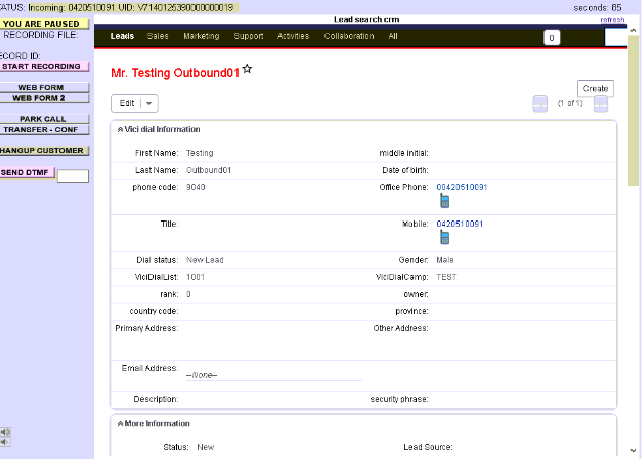 Can add multiple leads to multiple vici list from lead list view from crm target list view and details view. Free Support Does Not Include Reinstall ad-on when server is reinstalled it have charge of $100. After 6 months Support Charge is $25 per ticket. Do you want to try ? 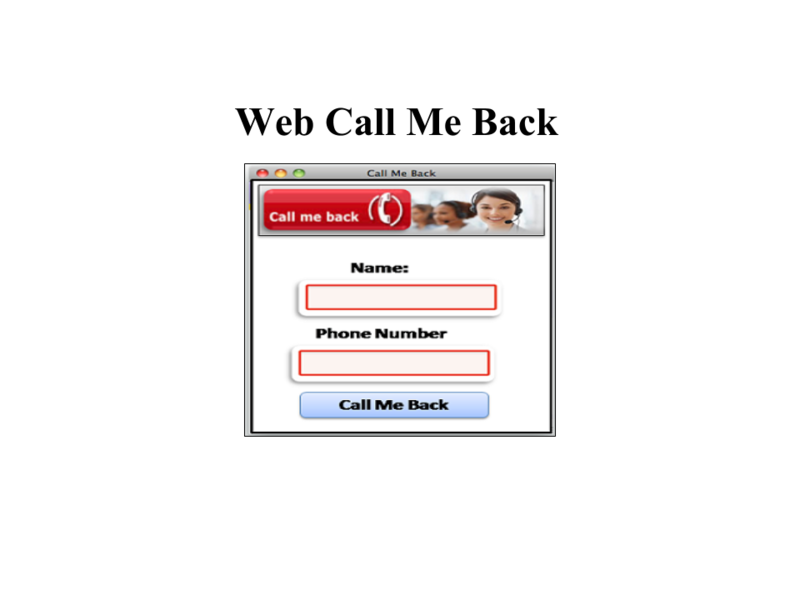 All the information on fingertips on call PopUp. Get better reporting on call statistics. Quick access to the latest notes and related notes. 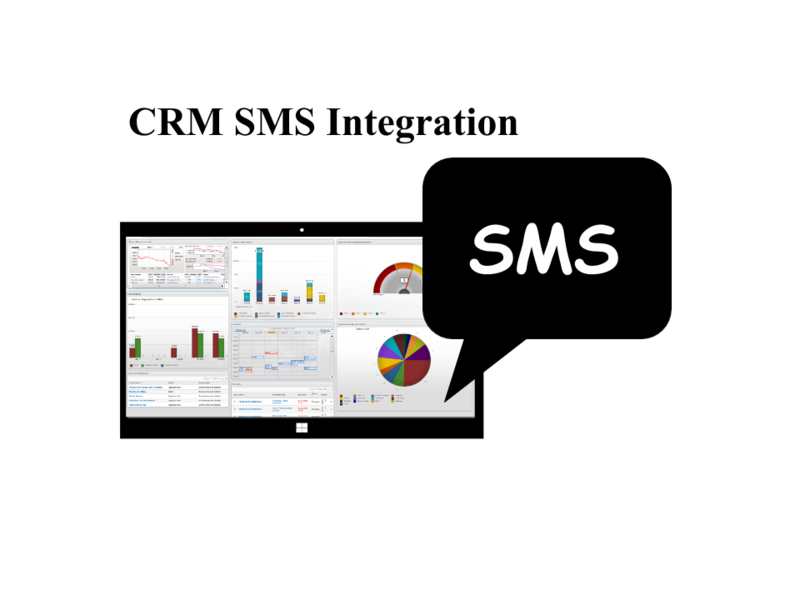 Great amounts of time saved by processing new and existing phone numbers via sugarcrm.